blog home Burn Injury Playing with Fireworks: Safety First! Every summer, around the Fourth of July, countless people are injured in the San Diego area because of accidents involving fireworks. But the truth is, fireworks are increasingly available year-round, and accidents can happen at any time. 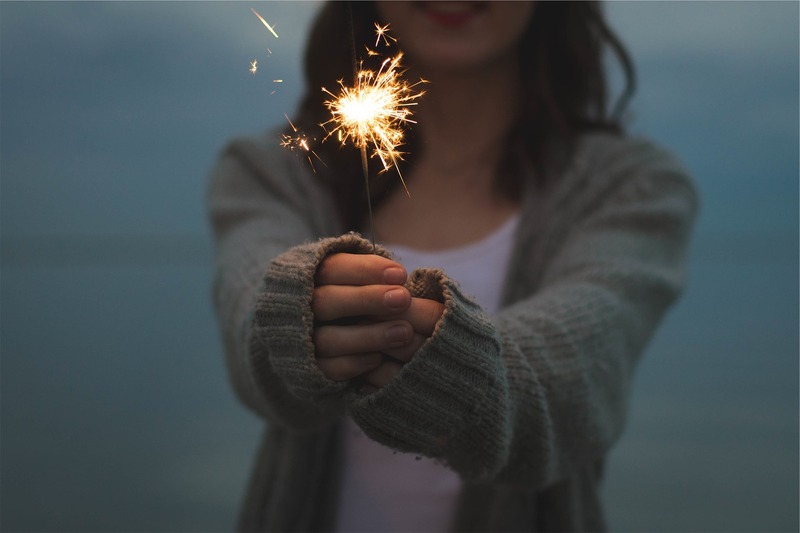 That’s why it’s especially important for you and your family to take care with even the most seemingly benign fireworks, including sparklers and bottle rockets. The statistics on injuries and damage associated with fireworks paint a frightening picture. According to a report from the Consumer Product Safety Commission, in 2013, fireworks were the listed cause of over 15,000 fires in the United States. Of those injured by fireworks from June 20–July 20, 2014, 35% of the victims who required emergency room visits were under the age of 15 and 9% were under the age of 5. A whopping 28% of those injuries were caused by mere sparklers. Avoid any fireworks that are against the law. Before lighting off any fireworks, read the directions and caution labels. Never allow children to light off fireworks without adult supervision. Avoid imbibing alcohol or drugs prior to letting of fireworks. Wear safety goggles and gloves. Do not light off fireworks near buildings and vehicles. If a firework fails to go off, don’t try to light it again. Wait twenty minutes and then douse it in water. Have a bucket of water or hose nearby in case of an emergency. Don’t have your pets with you while you are letting off fireworks. If an injury does occur, it’s important to seek out medical treatment immediately. Common injuries associated with the use of fireworks include burns, permanent hearing loss, loss of vision, loss of digits or limbs, smoke inhalation, and shock. Unfortunately, despite clear laws pertaining to the sale of fireworks in California, many illegal fireworks and explosives make their way into the State. These unregulated products are prone to defects and are more likely to cause accidents. It’s important that you purchase fireworks only from reputable retailers whom you trust. No matter how cautious you are, accidents still happen. If you or your loved one was burned due to the negligence of someone else, you are entitled to fair and full compensation under the law. The San Diego burn injury attorneys at Jurewitz Law Group has the experience and resources to handle your case and make sure that your injuries are compensated in a timely manner. Call (888) 233-5020 to speak with a member of our legal team today and schedule a free consultation.